There are many things I adore about my job. The people, the personalities and the stories behind each and every one and of course, I get to help make wedding dreams come true! Every Spring I try to predict the new season’s styles and love the sneak peeks that our designers showcase. This year I have loved discovering everything the 2019 collections had in store and have been lucky enough to have travelled to stunning Barcelona to be among the first to watch them be unveiled! I was so inspired by the designs that I couldn’t wait to check them out in real life, on real women. 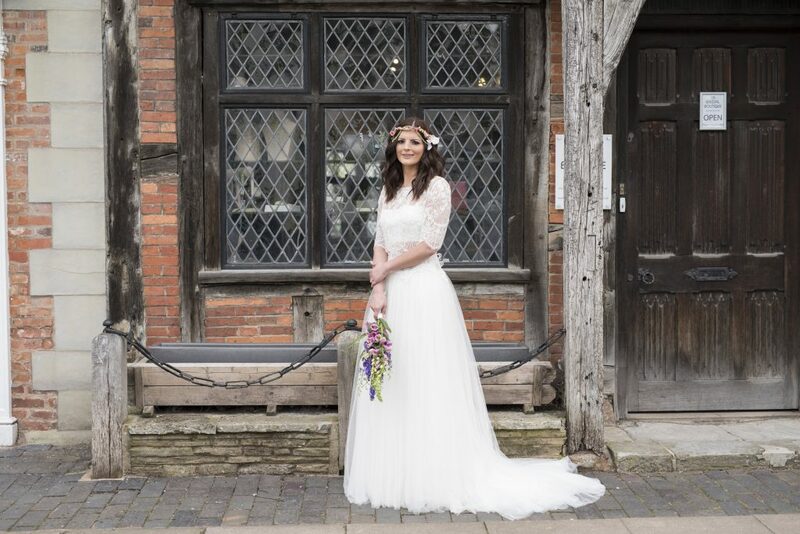 And so.. we travelled no further than our stunning Henley in Arden for a dreamy photoshoot of just a selection of the gowns we have in our boutique, ready for our brides to be. We were delighted to have been invited to nearby Old Berrow House for our second location, more to come on the stunning Victorian country house later. Jesús Peiró is celebrating its 30th anniversary in 2018. The inspiration for the collection was the very spirit of the house, hence the name Heritage. The collection celebrates the firm’s 30 years of experience, and the pride it invested in building, evolving and learning until it saw in JESÚS PEIRÓ what it had once imagined. Heritage flirts with the story of JESÚS PEIRÓ and examines the brands values: halter necks, lightness, ribbons and combinations of fabrics, updating them with a look towards fashion. Dress Showcased: Becky & Abbi wear Jesus Peiro’s latest 2019 collection Heritage 900 & 969, with flowers from Green & Wild Flowers in Warwick. 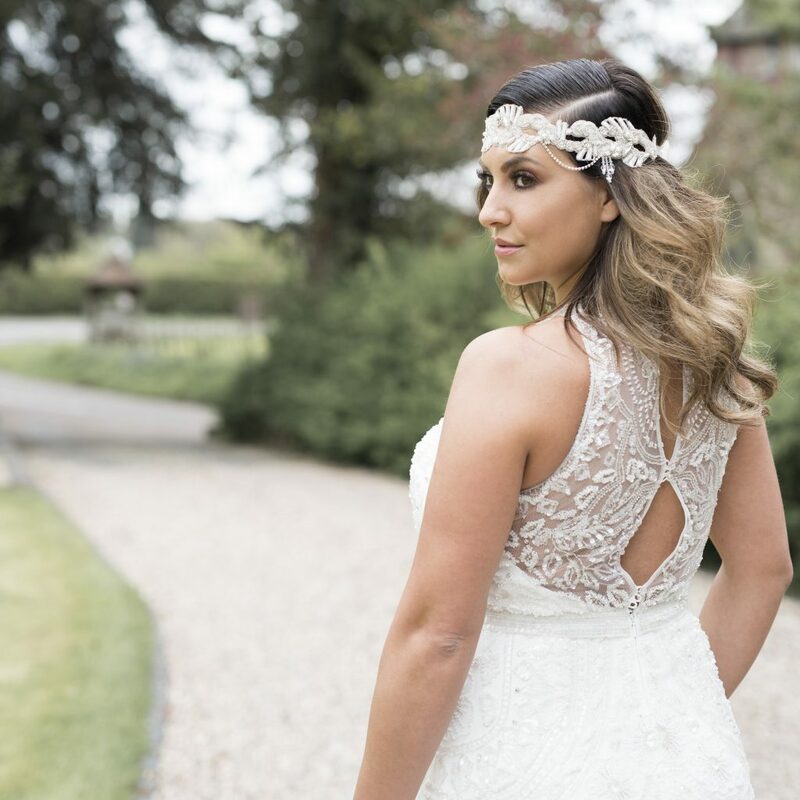 The Essense of Australia bride is traditionally boho, but this season, that boho vibe has been given a modern update. Light-as-air chiffon skirts are paired with lace, and off-the-shoulder sleeves to provide a trendy, but boho style. 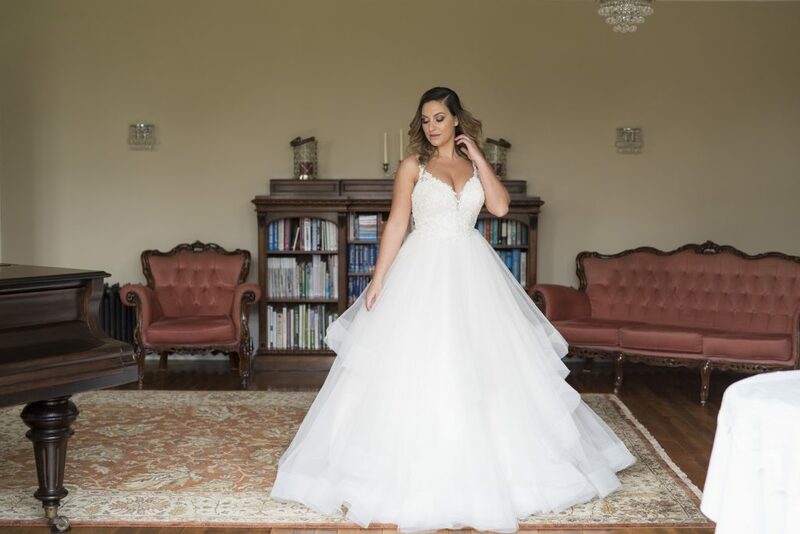 And for the more glamorous boho bride, Essense of Australia has added 3D floral appliqués to many of the dresses, making these gowns one-of-a-kind. 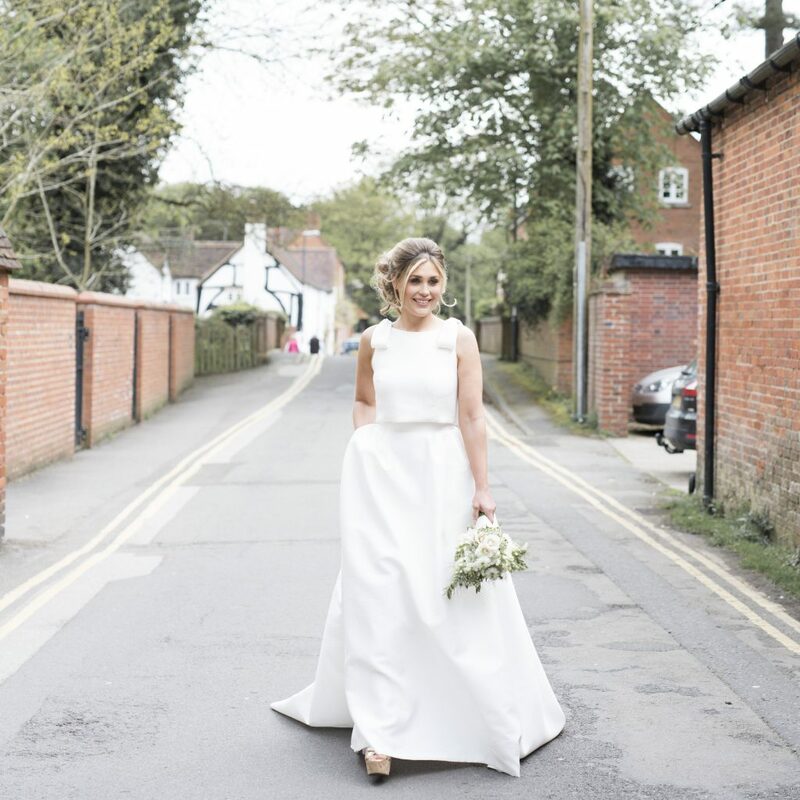 A-line and mermaid-style wedding dresses with flatteringly draped skirts designed to make every step you take a celebration of exquisite femininity. 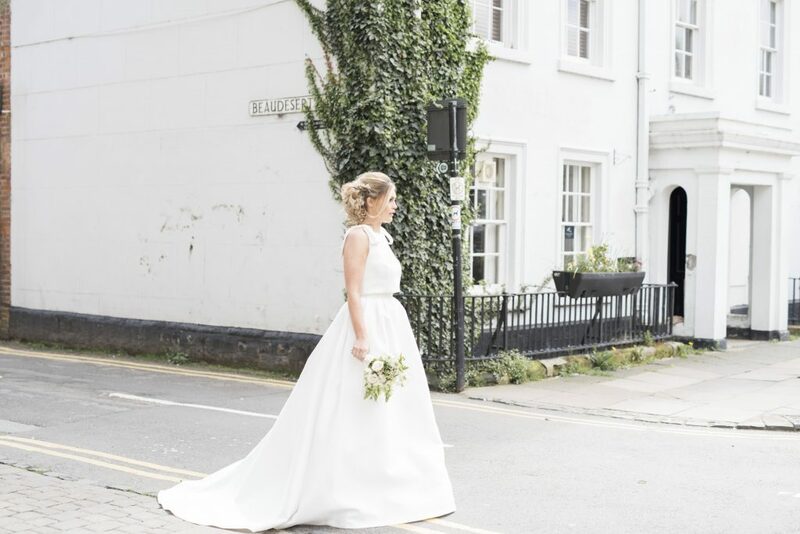 Dress Showcased: Models Abbi & Steph wear Rosa Clara Soft wedding dresses ‘Lori’ & ‘Lindsey’. We are so lucky to have found some incredible designers whose stunning pieces are available in our boutique. Harriet Wilde shoes, Miranda Templeton (hair comb below) and Becky’s stunning hair vine accessory below is by Marie Canning, a wonderful ceramic designer whose intricate and individual accessories we sell in our boutique. Oldberrow House is an impressive Victorian Country House which has been restored by its current owners, Joanne and Anthony Carr. 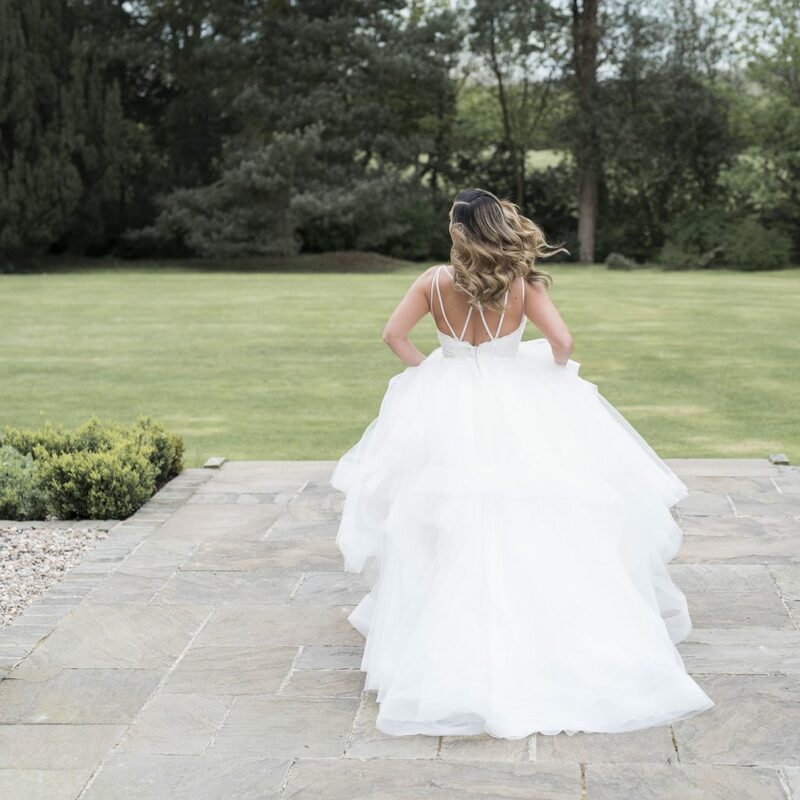 On selected weekends, the doors are now being opened to welcome couples so they can celebrate their special day at Oldberrow House. 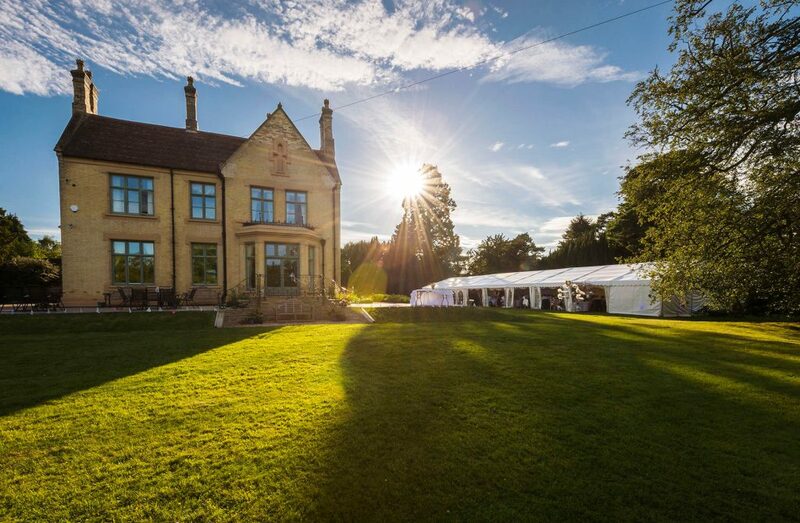 It stands within 37 acres of mature grounds boasting stunning views and as you’ve seen, a very stunning wedding venue, where wedding parties have the option of adding a marquee, glamping opportunities and for smaller-scale weddings a private dining room with intimate dining for 16. 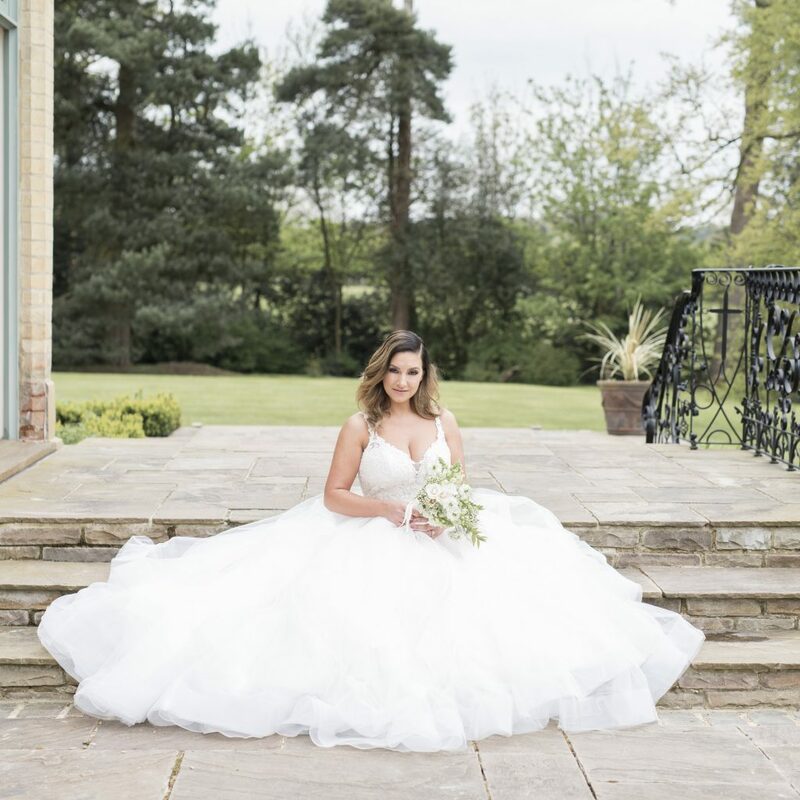 We’d like to thank Jo & Anthony for providing such a stunning backdrop for our photoshoot. 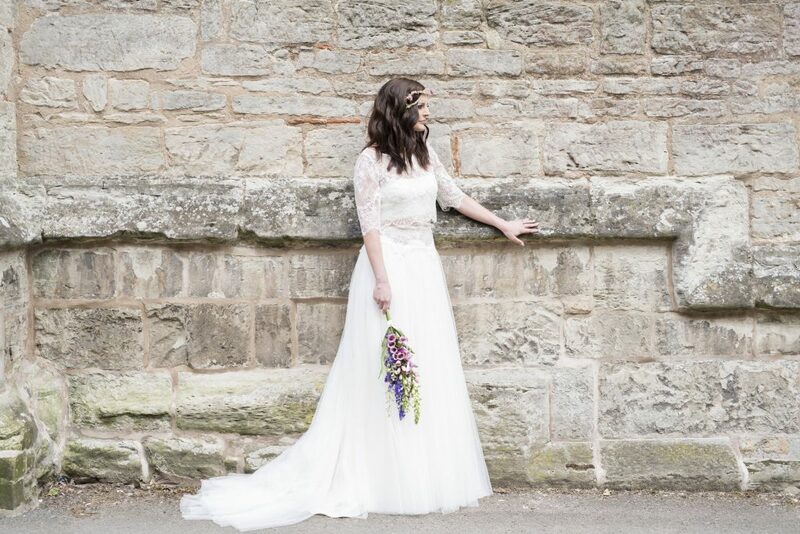 We had so much fun on location with this shoot, the hair, make-up and photos came out just as we had all envisioned. It (hopefully) looks effortless but so much hard work goes into planning the perfect look for each model and dress and we’d like to thank everyone again for being a part of the showcase. We hope their talents shine through!